One week into the European Outdoor Conservation Association (EOCA) vote and Saving the Spectacled Bear is in the lead! 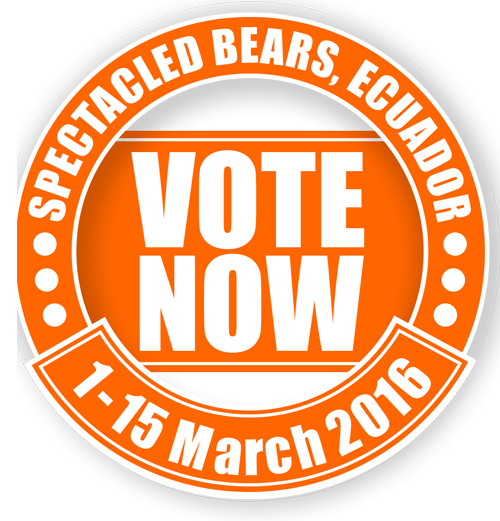 As of Monday 7 March the Spectacled Bear is the forerunner in the Outdoor category, thanks to the effort of all those who have voted. However, the outcome could all change in the next week, so we are not complacent. 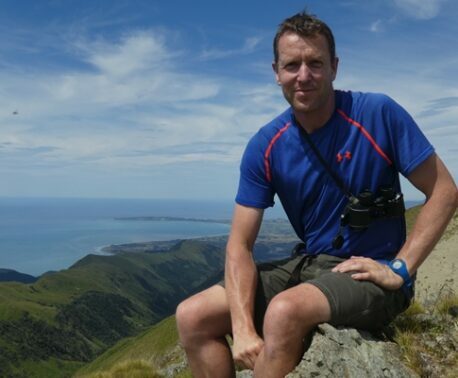 “We need the help of all of WLT’s supporters to ensure that this project stays in the lead. 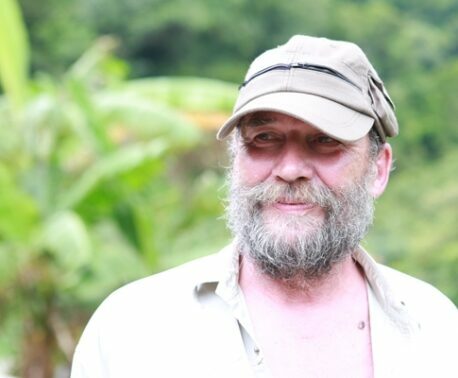 A grant of £25,000 will make a real difference to Jocotoco’s work at Yanacocha and help protect Spectacled Bears throughout the region,” said Charlotte Beckham, WLT Conservation Programmes Coordinator. The project was developed by Fundación Jocotoco, a conservation partner of World Land Trust in Ecuador. If the project tops the poll, the grant will be used to: monitor the species with trail cameras, implement a fire prevention strategy to reduce habitat loss, and establish an education programme to raise awareness within the local community of the bear’s plight. If you haven’t already voted, please do, it takes just a couple of clicks and costs nothing. 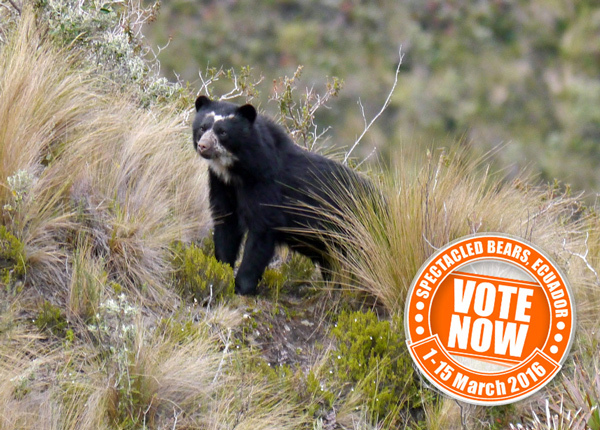 A vote for this project will go a long way towards helping safeguard Yanacocha’s population of Spectacled Bears. For those of you that have cast your vote, please spread the word; share WLT’s posts on social media and ask your friends and family to take a few seconds to click the vote button. Click the Vote Now button to be directed to the voting page of the EOCA website. The Spectacled Bear project is the last on the list. The poll is open until midday on Tuesday 15 March (GMT).